Carnauba Wax that offers 5 times the shine of our competitors. 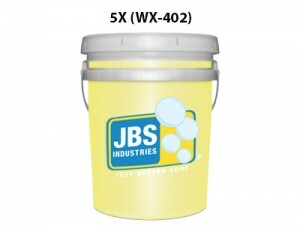 High foaming action provides long lasting protection and customer appeal. Available in mango scent.